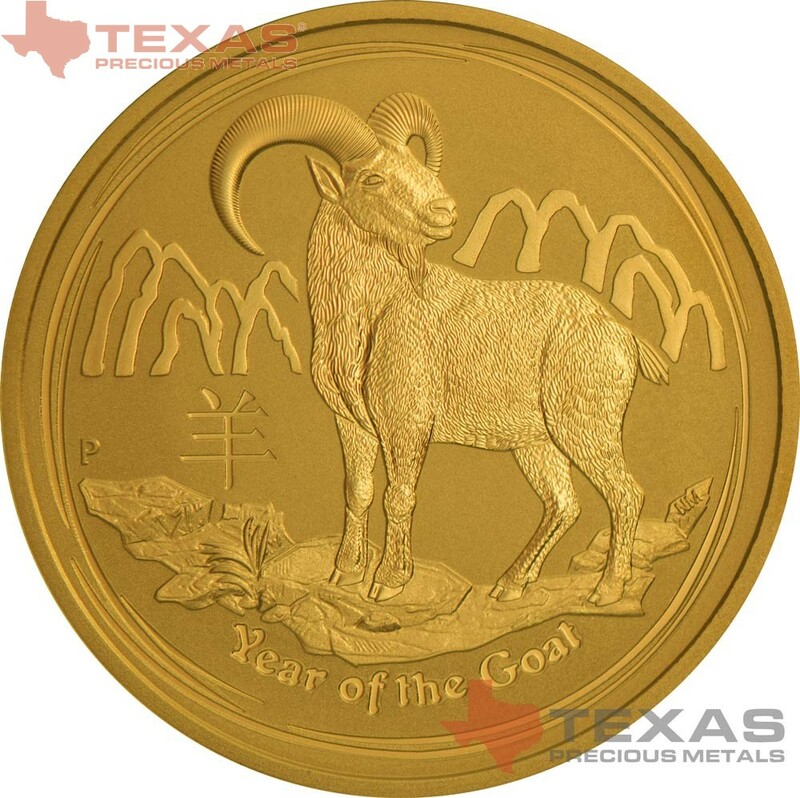 The Australian Lunar series of gold coins epitomizes the Perth Mint’s rich tradition of minting bullion coins portraying Chinese themes.These magnificent gold coins celebrate the Year of the Goat, the eighth animal in the 12-year cycle of the Chinese zodiac. 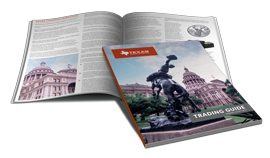 As well as appealing to investors, these superb releases are perfect for people born in the Year of the Goat – 1919, 1931, 1943, 1955, 1967, 1979, 1991, 2003 and 2015. Those born under the influence of this sign are said to be elegant, charming, artistic, gifted and calm. 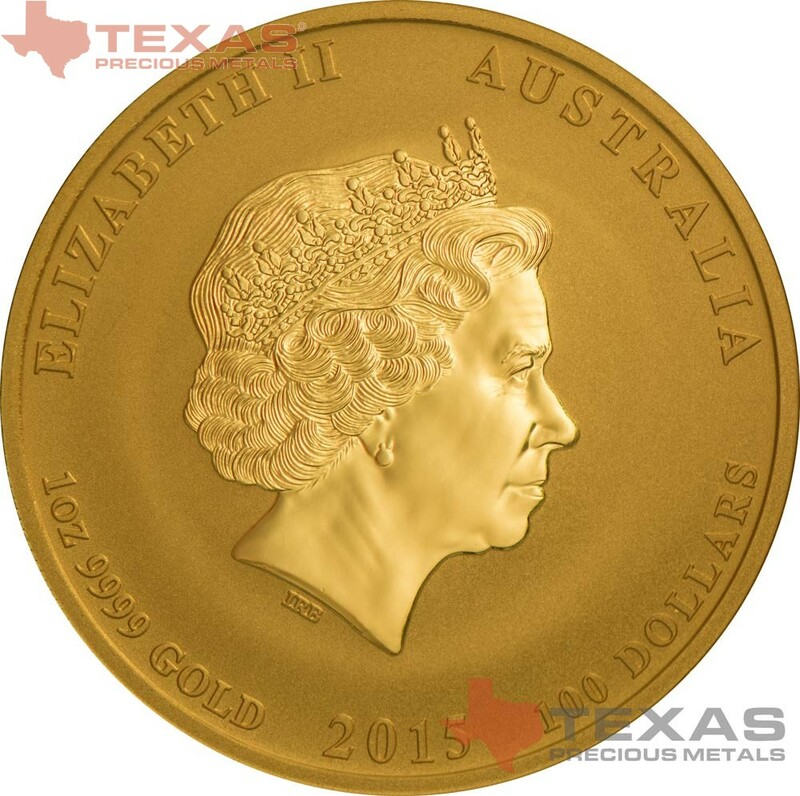 The Perth Mint will produce no more than 30,000 1oz gold coins. Production will cease when the mintage is fully sold or at the end of the series, whichever comes first. Due to the low mintage of the 1oz size it is highly collectable and is sure to sell out fast. Meticulously struck from 99.99% pure gold in bullion quality, the coins are issued as legal tender under the Australian Currency Act 1965. Struck by the historic Perth Mint from 99.99% pure gold, each coin's Australian legal tender status guarantees its weight and purity. 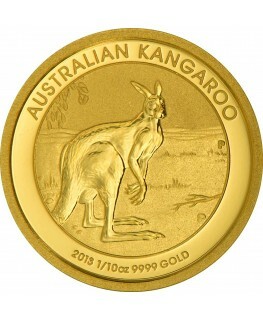 Perth Mint bullion coins are universally recognized as the most affordable means of purchasing gold bullion in the secure form of official, legal tender coins. 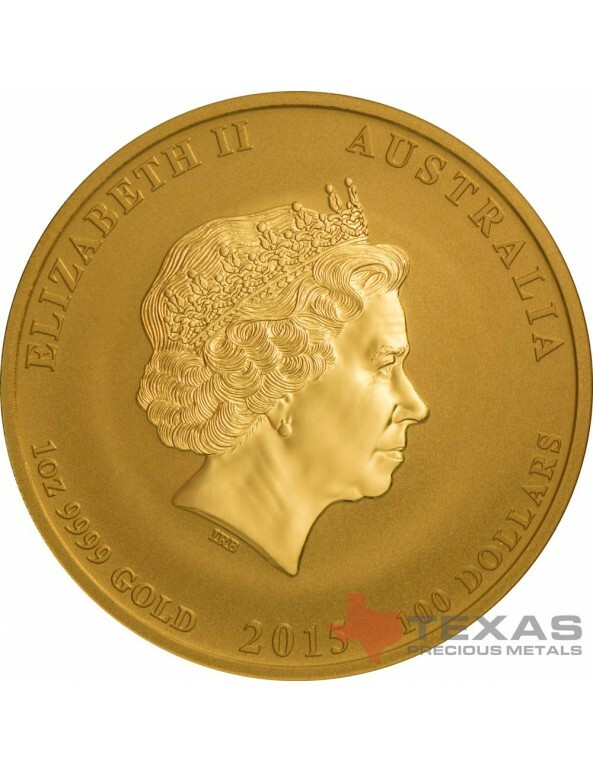 Perth Mint bullion coins are tangible assets that are beautiful to behold. Featuring stunning new artistry each year, they are admired worldwide and are highly collectable. 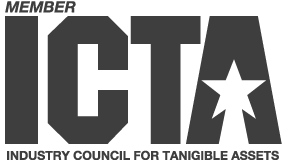 As well as annual design changes, the coins' restricted mintages create the potential for even greater investment return in the form of a numismatic premium. A 1 oz. 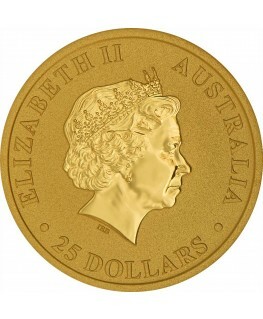 Australian Gold Goat is 32.1 mm in diameter and 2.8 mm thick. A 1/2 oz. 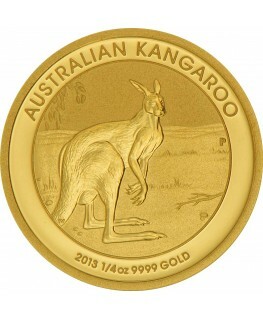 Australian Gold Goat is 25.1 mm in diameter and 2.4 mm thick. A 1/4 oz. 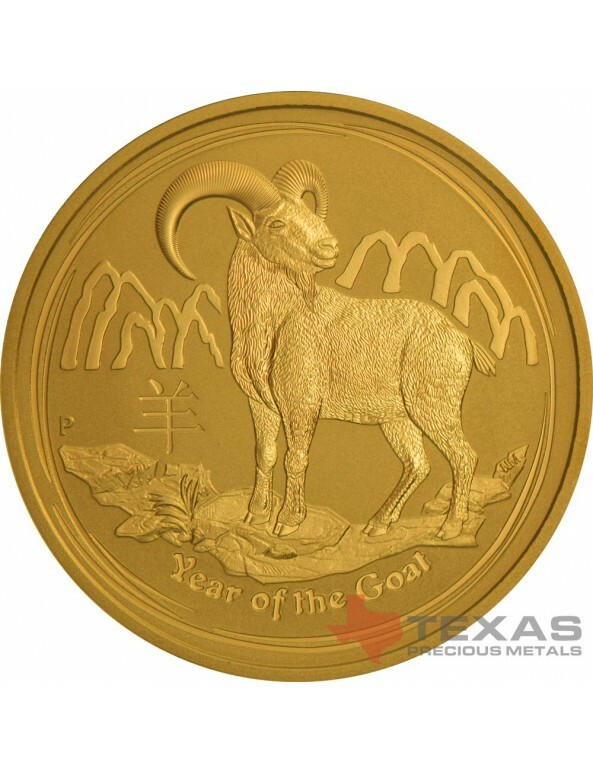 Australian Gold Goat is 20.1 mm in diameter and 2 mm thick. A 1/10 oz. 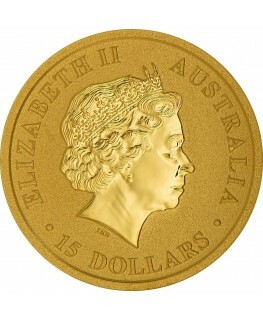 Australian Gold Goat is 16.1 mm in diameter and 1.5 mm thick.